* TIME-SENSITIVE WARNING: This special offer may be taken down at any time. 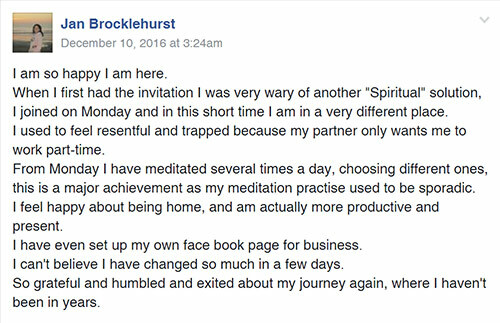 Who Else Wants To Connect With The Healing Power Of Angels On The Deepest, Most Intimate Level Imaginable? Your dream can become a reality! Your angels will wrap you in wings of love as they remove the sadness and overwhelm from traumatic experiences, replacing depressed feelings with love and light energy. Over 3 hours of the most powerful angel energy healing sessions ever recorded! You can get these 7 incredible Angel Healing Session .mp3s for an amazing discount of 75%! It’s our little gift to you for requesting a free angel message on the previous page. On the next page, enter your information to complete the enrollment and click the green button. 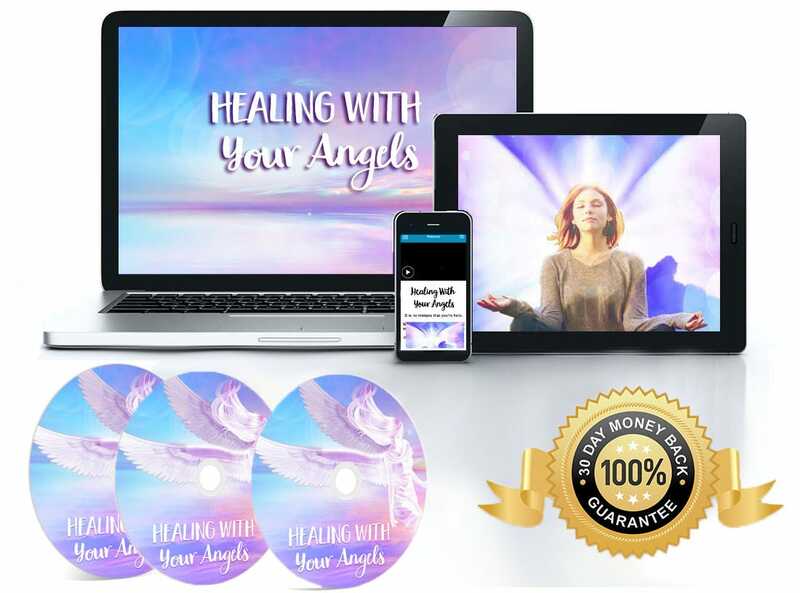 You’ll receive an email with 15 minutes so you can download your 7 Angel Healing Sessions and start your healing today!